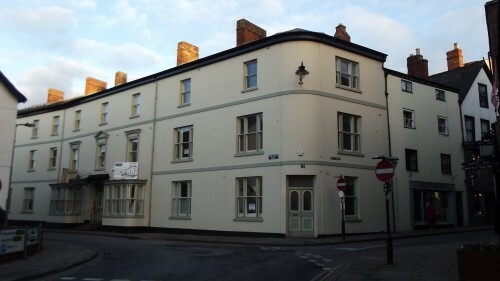 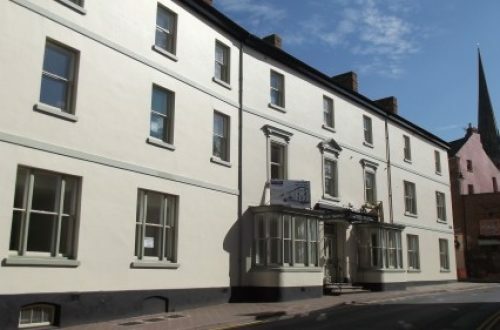 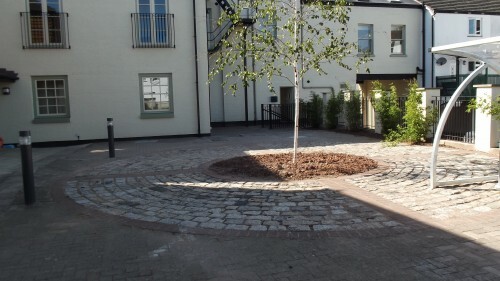 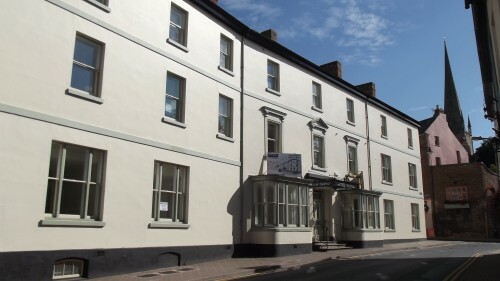 G.P Thomas began the complex redevelopment of The Swan Hotel in Ross on Wye in 2012, converting the building into 15 luxury apartments, all to NHBC standards. 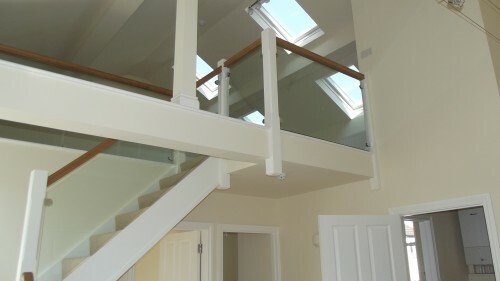 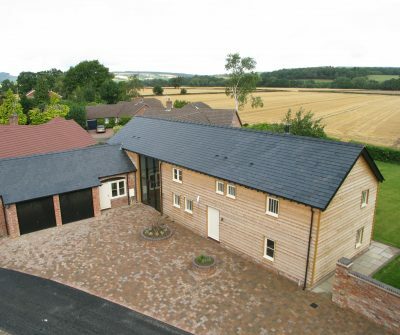 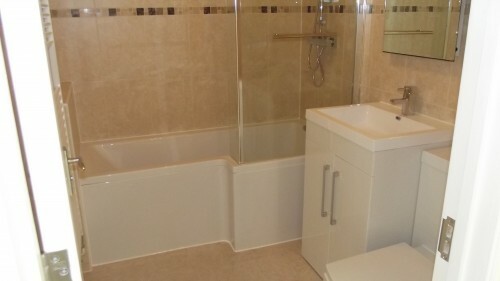 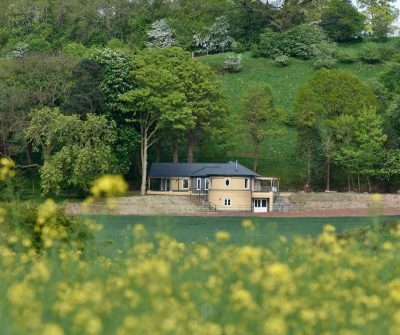 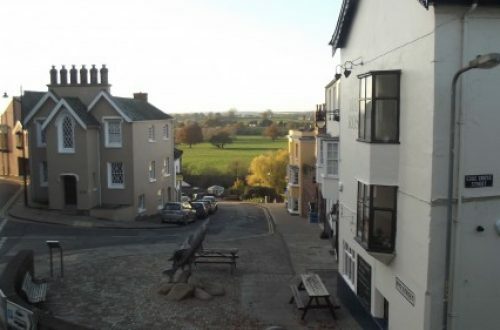 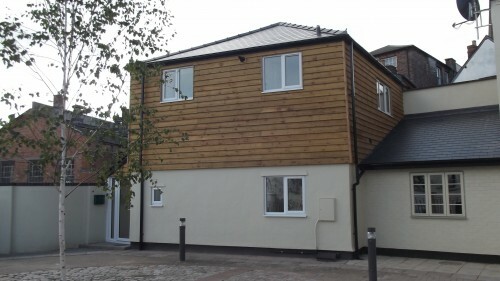 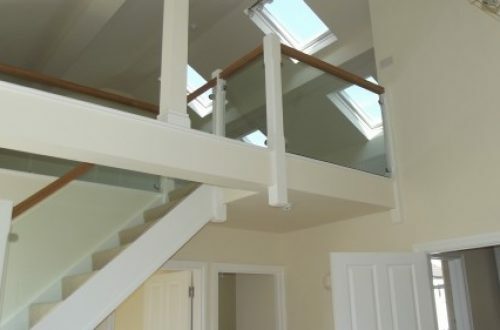 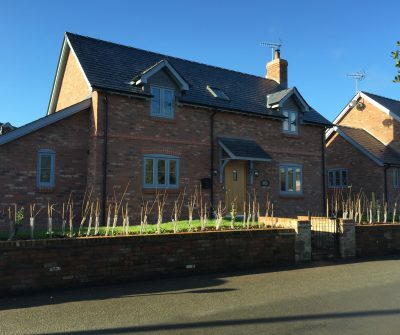 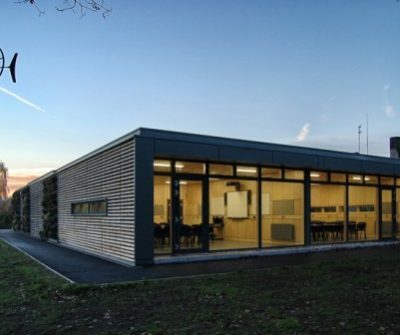 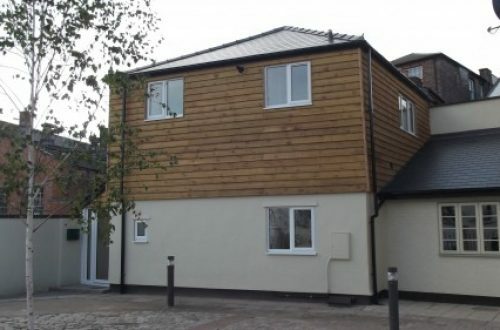 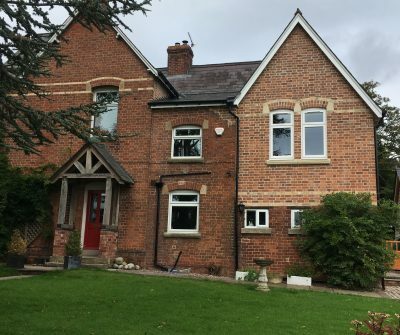 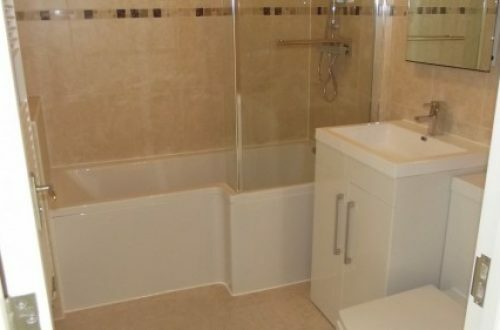 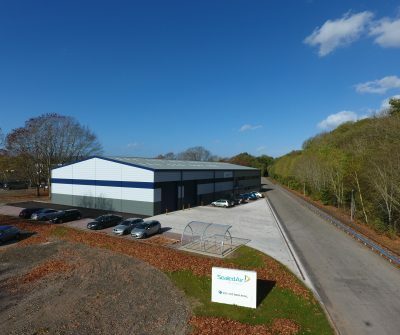 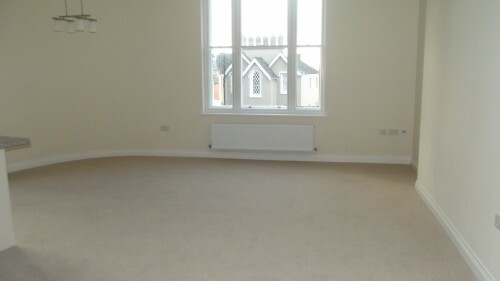 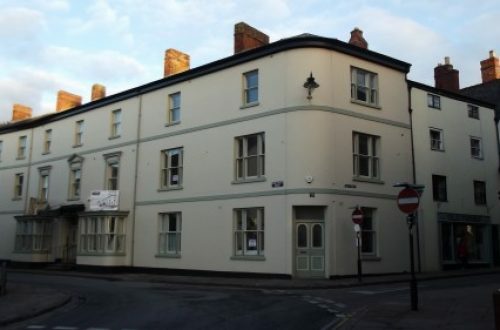 The project included the sensitive renovation of the entire building and additional construction work to the rear, creating a unique and sought after development in the heart of this Herefordshire market town. 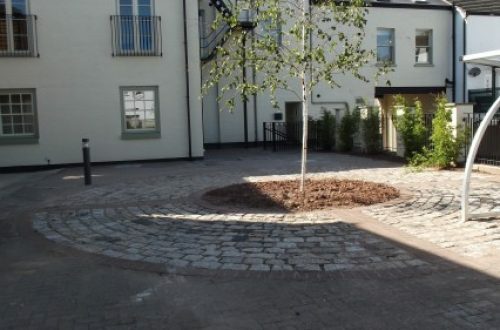 The building was completely re-roofed, all structural elements assessed and improved and the entire layout of the building re-designed to facilitate the spacious and well planned design of the apartments. 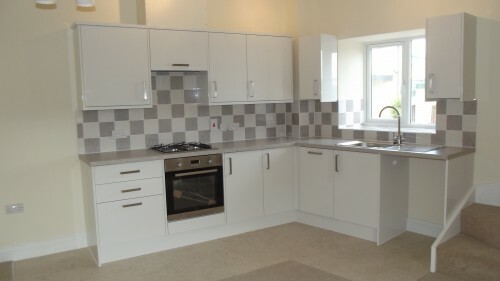 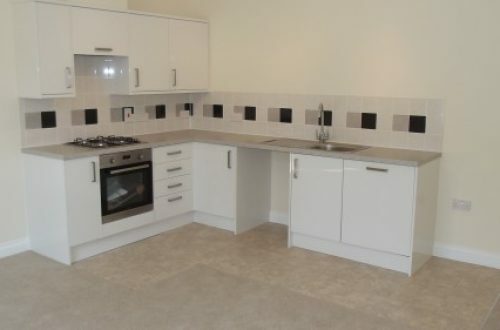 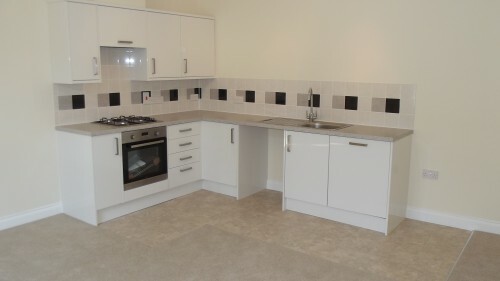 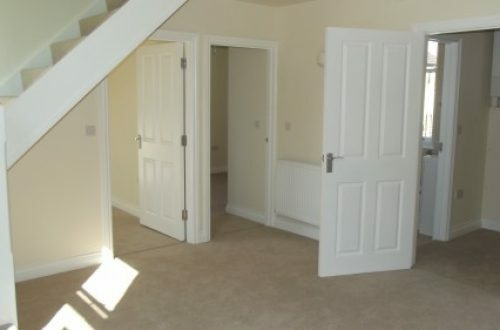 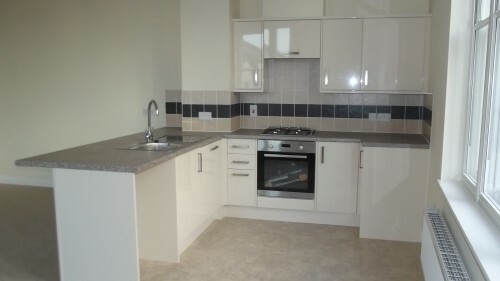 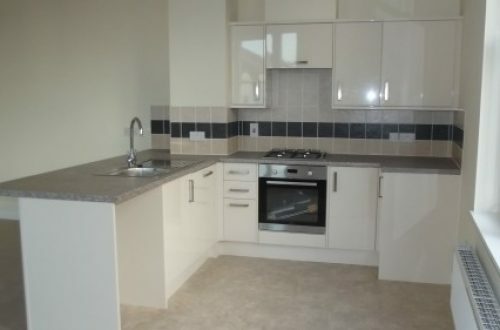 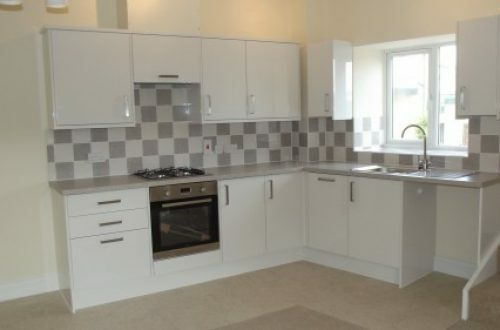 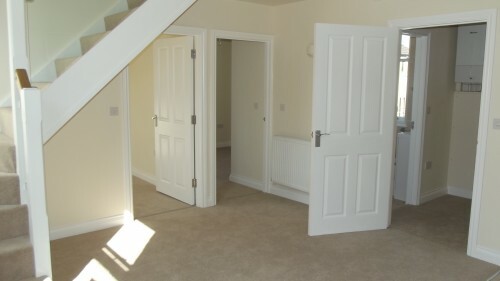 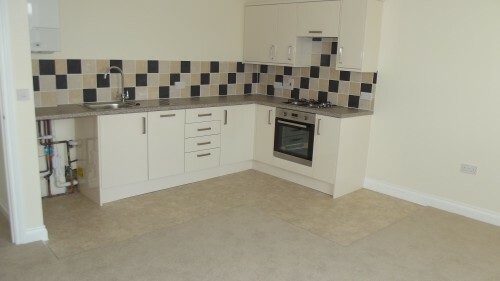 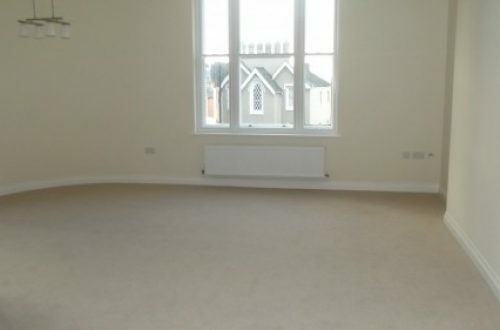 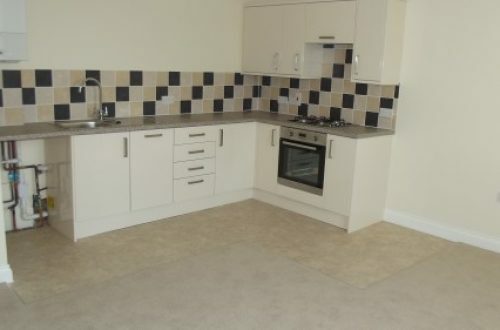 Each apartment was finished with it’s own unique features, kitchen layouts and decorations, certainly no “one size fits all” building here, that is not the G.P. 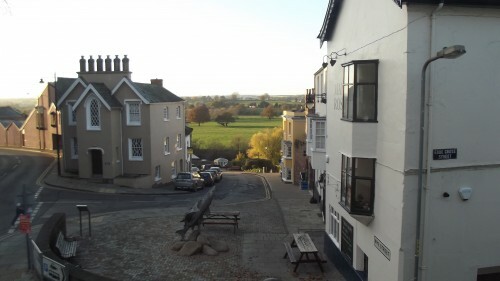 Thomas way!